Random Podcast From Heck: Episode 15 — Trailer-palooza! 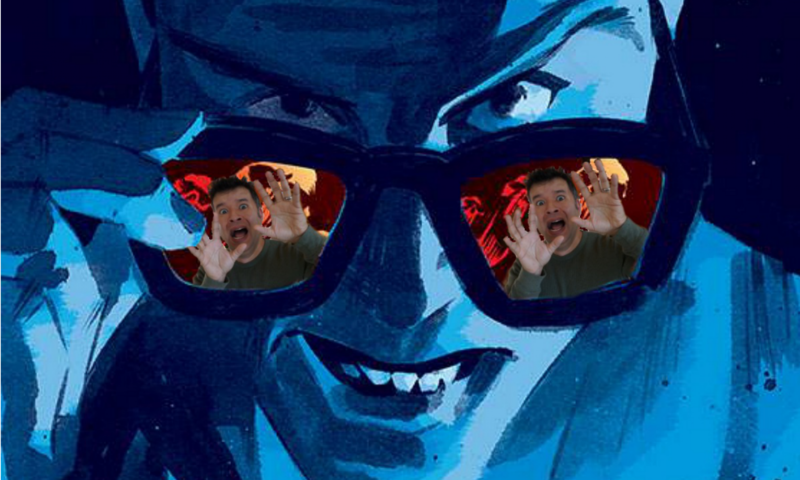 Ready Player One, Into The Spider-Verse, And More – What the Heck is going on?!? A lot of trailers were released this week. Besides the ones mentioned in the title, there were also trailers for Jurassic World: Fallen Kingdom, Jessica Jones Season 2, Marvel Rising, Alita: Battle Angels, and a short teaser for Syfy’s Krypton. There’s also some news, TV show discussion, and comic book recaps for the week including Venom Inc and a bunch of Batman titles!